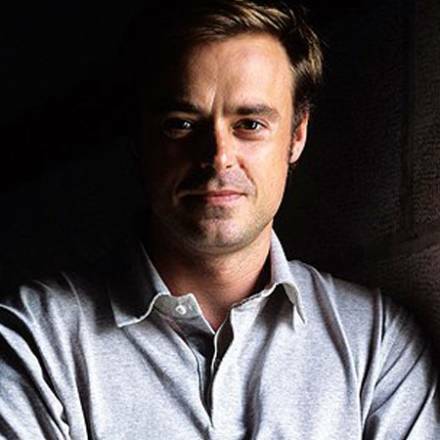 Jamie Theakston is well known to British TV and radio audiences though his work as a presenter or co-presented on such iconic shows as the BBC's Top of the Pops and Live & Kicking and Heart Radio's Breakfast Show. Jamie's TV career kicked off in 1996 when he teamed up with Zoe Ball on BBC1's brash new Saturday morning show Live & Kicking. It was an instant success, earning a BAFTA Award. After three fantastic years, Jamie decided to explore other projects. After occasionally hosting Top Of The Pops in 1998, Jamie presented BBC2's The Ozone in 1999, which saw him interview stars such as Madonna, David Bowie, Tina Turner, Oasis and the Spice Girls.1999 also saw Jamie play himself in two series of the mock-interview show Rock Profile (UK Play), in which he interviewed celebrities, as impersonated by Matt Lucas and David Walliams. This led to him appearing alongside Lucas and Walliams in an episode of the much acclaimed BBC1 comedy series Little Britain. 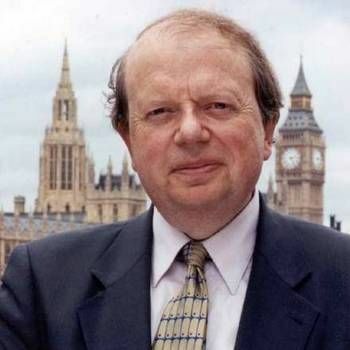 Jamie quickly became an established anchor for the BBC on youth-themed shows, for example fronting the top-rating Saturday night quiz show A Question Of Pop and hosting coverage of the Glastonbury Music Festival. 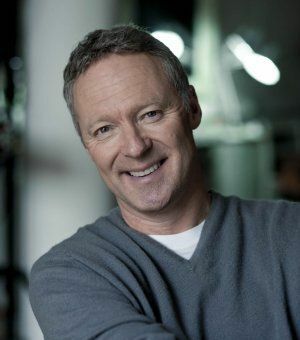 As a result, in 2000 he was approached by Channel 4 to co-host The Priory with Zoe Ball, produced by Chris Evans' then production company Ginger Productions. Jamie and Zoe went on to present three successful series of the show, cementing their reputation as one of the UK's top TV co-presenter teams. He also narrated the BBC documentary series Traffic Cops and Motorway Cops. Jamie has continued to add to his portfolio of TV work, with Channel 4's ratings winner 100 Greatest Kids Shows, as well as hosting Natural Born Losers and the holiday show You Call The Shots, both for BBC1. On radio, Jamie currently presents the popular weekday breakfast show on Heart 106.2 FM, alongside co-presenter Emma Bunton. In 2010 and 2011, Jamie teamed up with Activia for a series of TV adverts to promote their latest product, a pouring yogurt. Amongst his charity work, Jamie is a patron for Cancervive - a charity established to address the needs of anyone whose family or friends are cancer sufferers. A highly popular TV and radio personality, Jamie Theakston makes a perfect choice as an Awards Host, Events Presenter or After-dinner Speaker. To book him for your Event, contact a Prime Performers Booking Agent via the online booking enquiry form or alternatively call us on 020 7251 8222 to discuss your requirements. 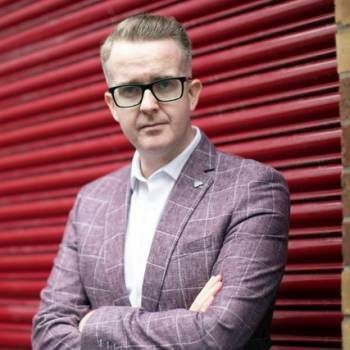 A sought-after and popular business speaker on psychology and consumer behaviour with an innovative style that forces audiences to think critically about the challenges around them.